Red Cart Studios is a photography & design duo specializing in unique and exciting imagery that fits your needs. 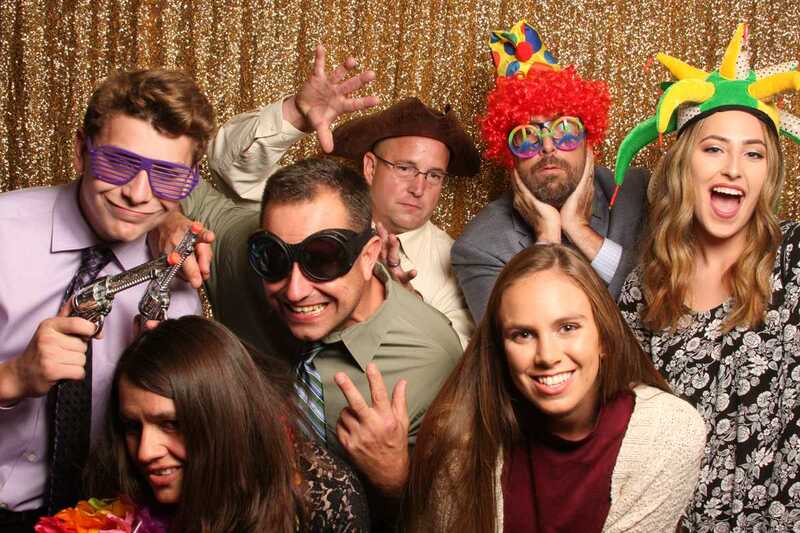 With experience in portrait and event photography, and a custom built open-air photo booth, we are your source for high quality photography, event services, and design in the Sacramento area. 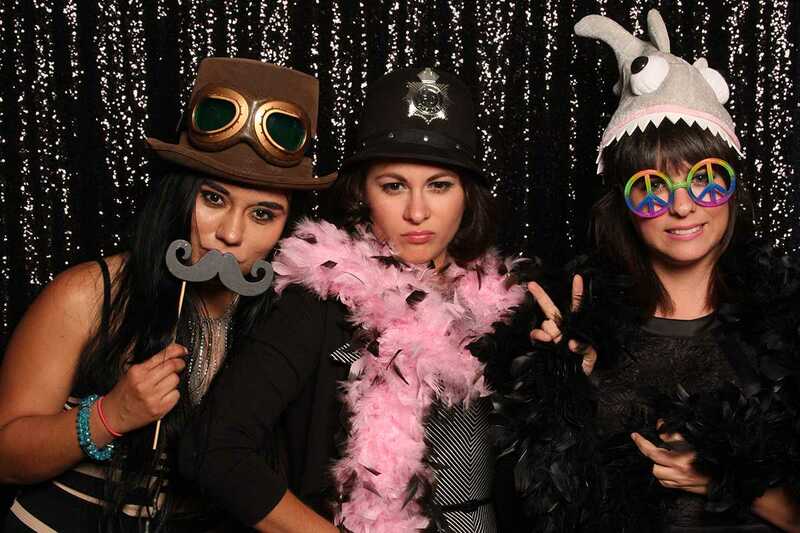 We offer open-air photo booth services to the greater Sacramento Area. Our service beings at two hours with additional hours available. High quality DSLR camera and lighting along with top notch props will be the talk of your event. Custom designs for prints are included and print out in seconds. 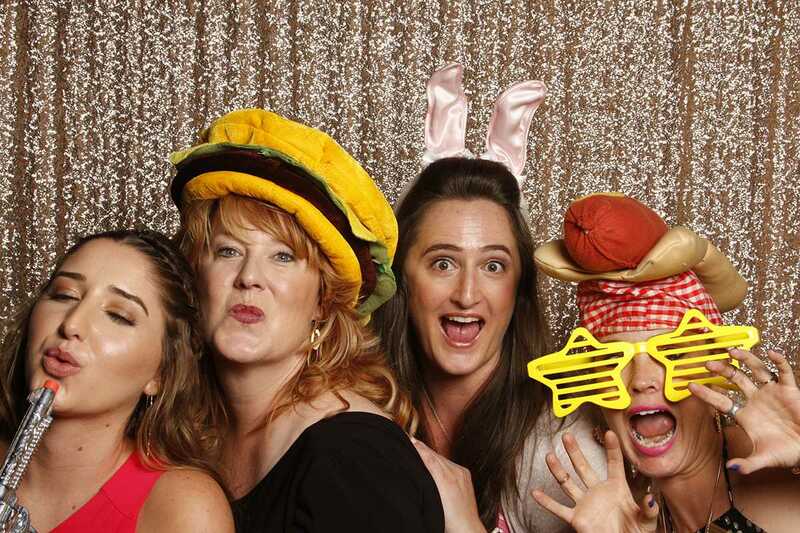 Check out more information on the Photo Booth Page. Let us know if you have any questions about our photography and design services. We are located in Sacramento California, but we travel to the surrounding areas and can provide design work for everyone.